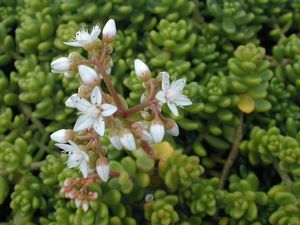 An adaptable little Sedum at 4” tall, the white star like flowers hug the succulent bright green foliage in early summer. 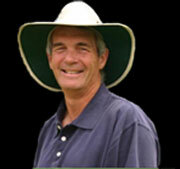 Well suited to hot, dry environments such as the full sun rock garden or on a green roof. 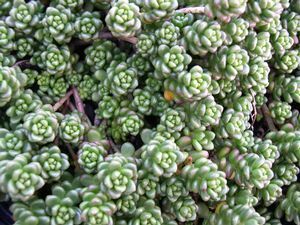 The creeping foliage is also attractive spilling out of a container or used as a ground cover mixed and matched with other creeping Sedums. Foliage turns reddish-bronze in the fall.